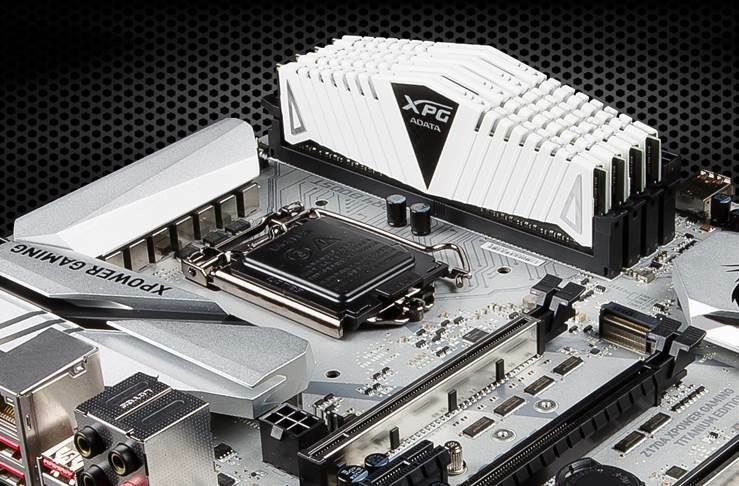 ADATA is proud to announce that XPG Z1 DDR4 dual-channel memory has been overclocked to 4605MHz together with an Intel Skylake processor on an MSI Z170A, proving its suitability for competitive overclocking, high-end gaming, and readiness for the new generation of Intel processors. The ADATA XPG product family is designed for overclockers and power users and provides quality DRAM that uses the finest, most carefully-picked components. 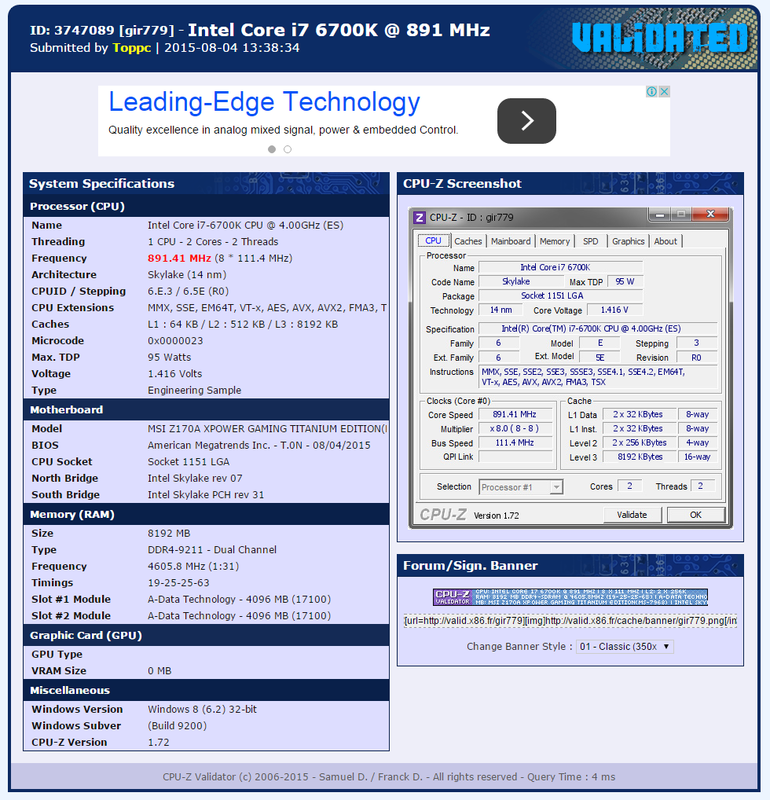 ADATA prepared in advance for the Skylake launch and is pleased to share that in recent benchmarking an XPG Z1 DDR4 kit installed with an Intel Core i7-6700K on an MSI Z170A motherboard achieved a 4605MHz clock speed. ADATA will continue to work on ensuring best performance throughout the Skylake generation, and is committed to the transition to DDR4, bringing consumers more performance with greater power efficiency and extra overclocking headroom.